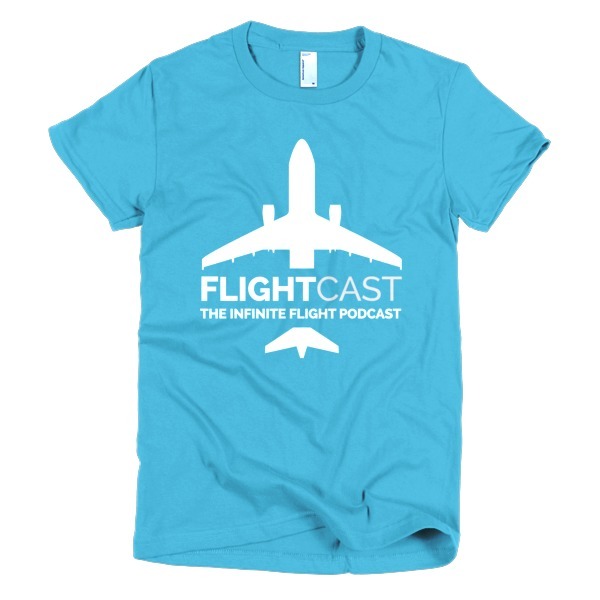 The best way to enhance your flying experience is by using LiveFlight for Infinite Flight. Cameron Carmichael Alonso is a senior in high school and the developer behind this great app. 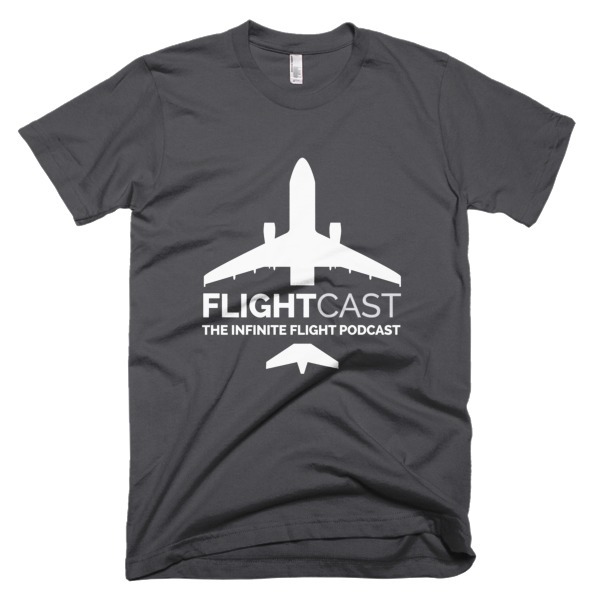 He’s joined us this week for another chat; this time to talk about LiveFlight 2.0, and the up-and-coming LiveFlight for iOS. 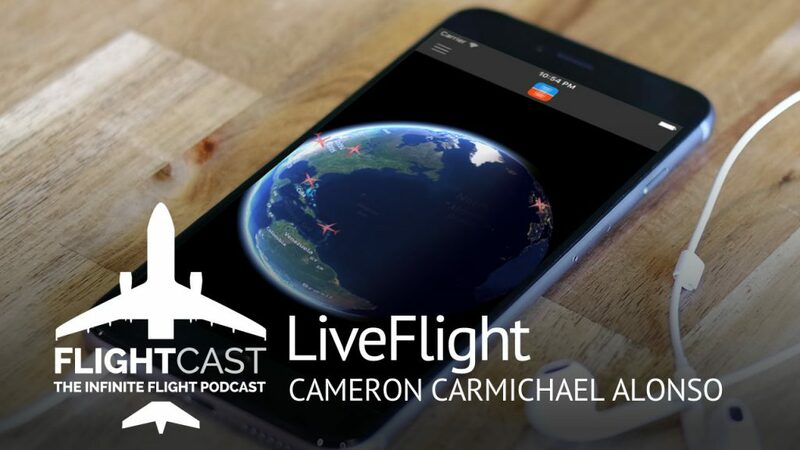 In this episode, Cam gives us an inside look into what makes LiveFlight tick, from programming languages to challenges he’s faced along the way. Listen in as Mark, Joe, and Jason do their best not to break the internet again! Jason can we do a questions and anwer thing if Laura comes?? Hey! As a broadcaster in Russia wanna thank you for fun and quality in what you doing. Keep up!